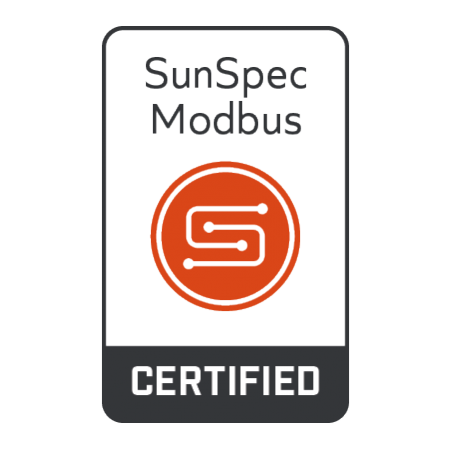 SunSpec Modbus is an open standard, referenced in IEEE 154702018, that enables interoperability amongst DER system components. The SunSpec Alliance currently manages SunSpec Modbus testing directly and is in the process of transferring testing responsibilities to SunSpec Authorized Test Laboratories. Inverters, batteries, meters, string combiners, trackers, metrology stations, and charge controllers.